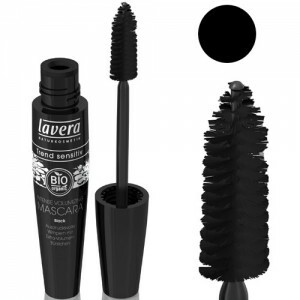 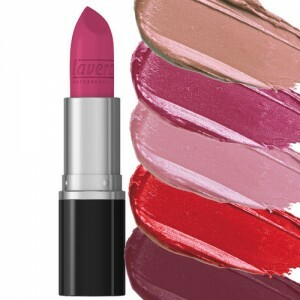 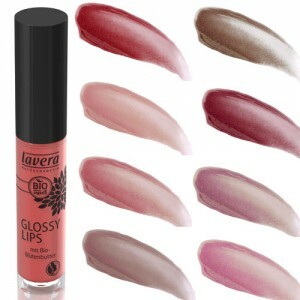 PLEASE NOTE: The Lavera make up range was re-launched and the colours updated in May 2014. 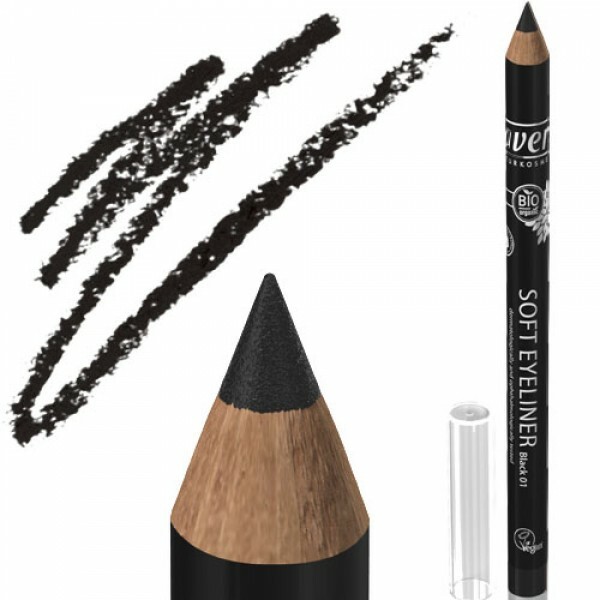 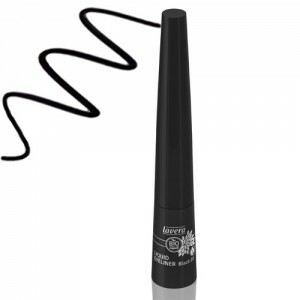 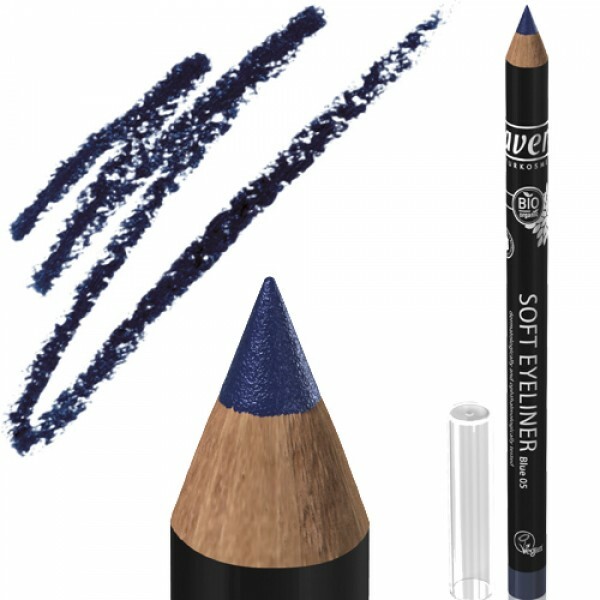 This replaces the original soft eye liner but it no longer comes with an integrated smudge tool. 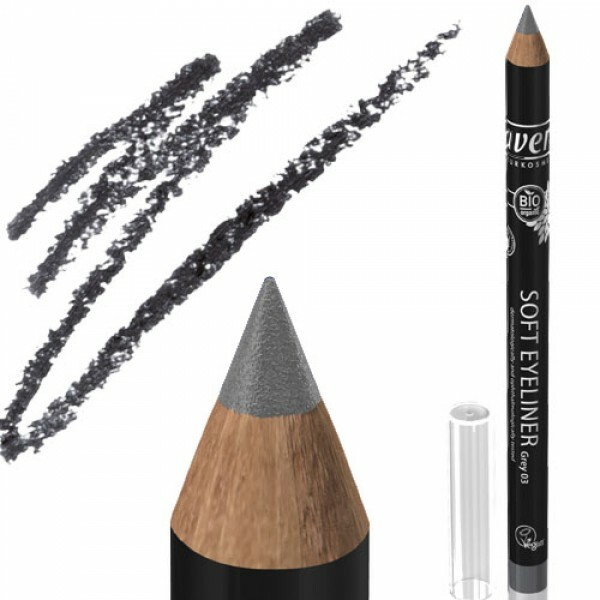 Apply eye liner pencil gently along the edge of the lower or the upper eyelashes.